After Friday’s tragedy involving a woman from Stip, who lost her unborn baby in the sixth month of pregnancy, as a consequence of the measles outbreak, Minister Filipce talked with Prime Minister Zaev and offered his resignation due to moral reasons, news portal “Magazin” reported. According to our source from the Ministry of Health, Minister Filipce felt moral responsibility because the team of the Ministry of Health failed to eradicate the measles outbreak that lasts for 4 months, leaving behind 30 dead people and five unborn babies between the 4th and 6th month of pregnancy, aborted due to the outbreak. 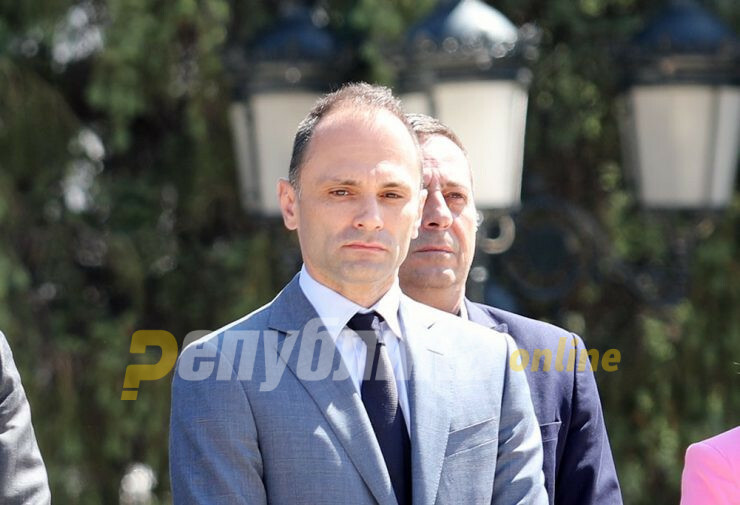 In the next few days, Prime Minister Zaev is expected to state whether he will accept the offered resignation of Minister Venko Filipce, the news portal said.